The first step to success is to believe in yourself. 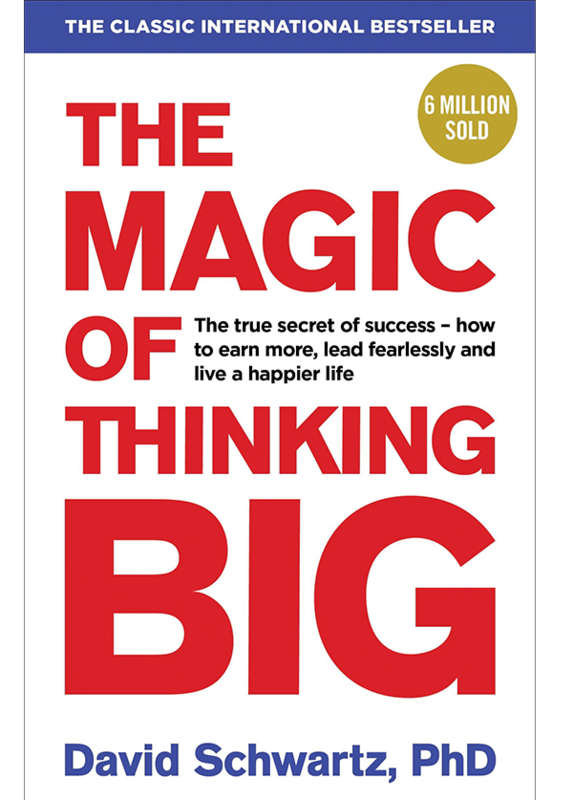 In this revamped edition of David J Shwartz’s book, The Magic of Thinking Big, Shwartz provides easy to read secrets for achieving the success readers have always thought about, this includes healthy relationships, job security, financial stability, and utter happiness. He shows how our behaviour and thinking can affect the success we achieve in the future and the process of getting to that success goal. 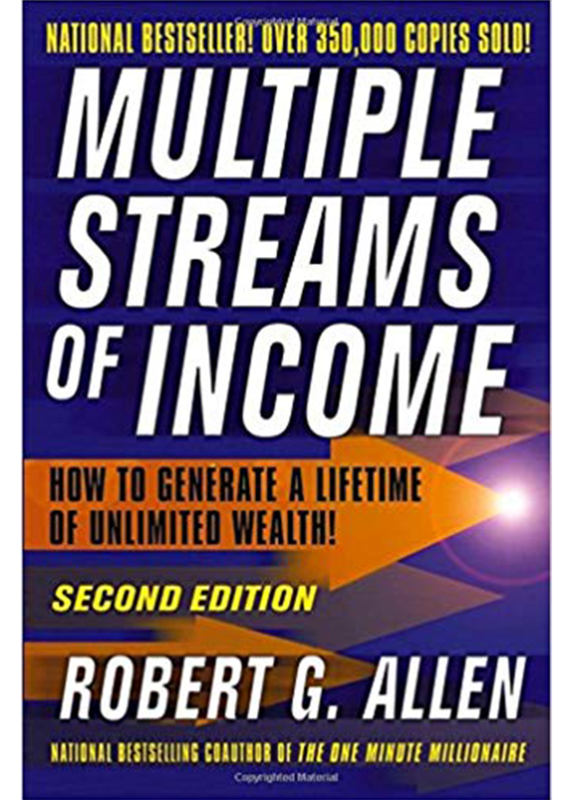 With a thoughtfully designed program, he proves that everyone has the inner workings needed to achieve their goals without having a special talent or being a genius. Belief can sometimes be misconstrued as wishful thinking, but David shows how belief can be the difference between success and failure, meaning he shows how you can turn defeat into a victorious situation. He uses proven proactive techniques to help people turn their thoughts around and believe in themselves, and not get discouraged when something doesn’t work out according to plan. His plan teaches readers how to turn their thinking for negative to positives. He uses the basic proactive practices for his program: smart thinking, system thinking, futuristic thinking, and positive thinking. 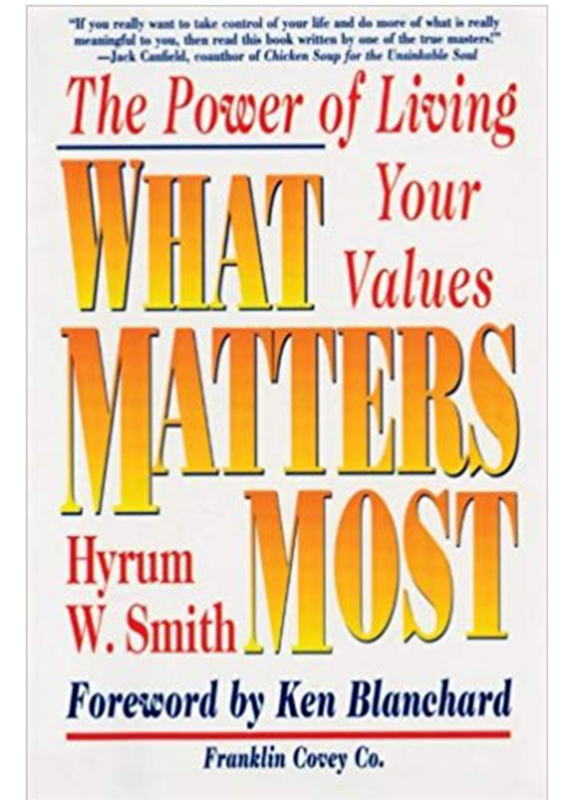 While the book focuses a lot on thinking, it also focuses on taking action. Thinking big can only get one so far, taking action is the next step. 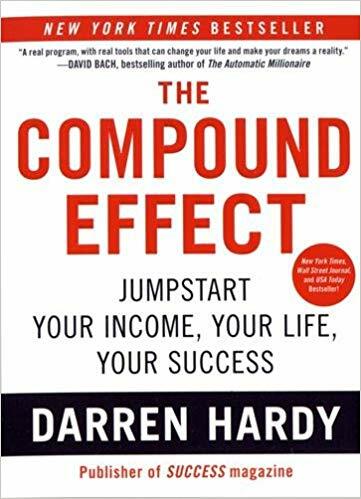 There is a lot of information packed into this book, but it is easy to set down and pick right back up again. The segmented chapters make it easy to read and understand. If you are anything like me, you will not want to put this book down until you have reached the final pages. Even then, you will want to go back re-read different sections to get a better understanding. The book has encouraged and given me confidence to keep being positive and focus on where I want to be. Shwartz is encouraging and provides understanding that belief and faith in oneself could go a long way; how we can change our course of action with changing our thinking and how we act and react to different situations. 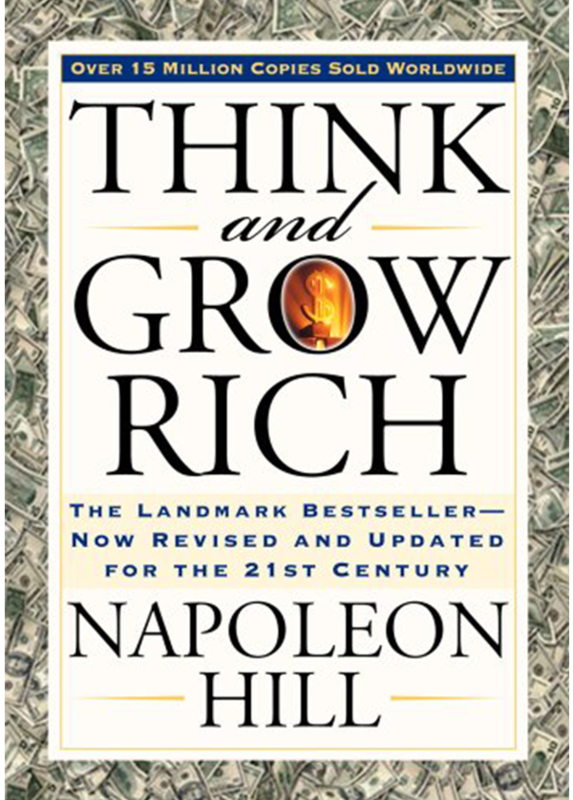 It is a great book for personal growth and success.